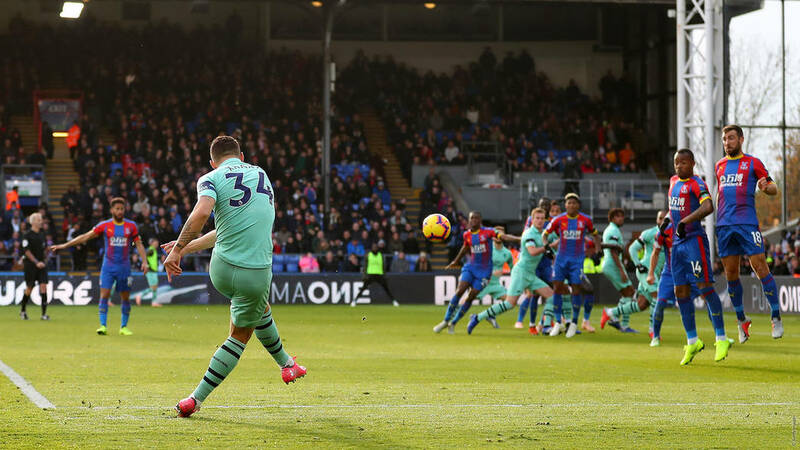 As a result of some new developments, Arsenal will now have to play two of their games on a date different from the initial one. 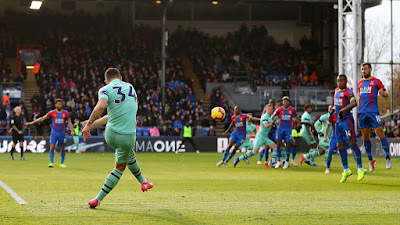 The Gunners were not in action last weekend because, Wolves, the side they should have played on that day, had an Emirates FA Cup game with Manchester United. The outstanding fixture which had to be postponed has been rescheduled to take place on Wednesday, April 24. Nuno Espírito Santo's side's form has been impressive so far this season. They have recorded good results against the big teams with the most recent shocker coming from their 2-1 win which eliminated the Red Devils from the world's oldest national football competition on Saturday. We managed a 1-1 draw against them when they made a trip to the Emirates Stadium in November. A late equaliser from Henrikh Mkhitaryan ensured we had a point to gain. Arsenal's progress to the Europa League quarter-finals means they will be having their second leg tie for that stage on April 18. For this reason, the Crystal Palace game originally slated for Saturday, April 20 will now hold the next day, Sunday, April 21. Should we make it to the semi-finals, our April 29 game with Leicester City will also be amended. Also subject to change is the Brighton match which is to hold on May 4. Semi-final first leg games will hold on May 2.